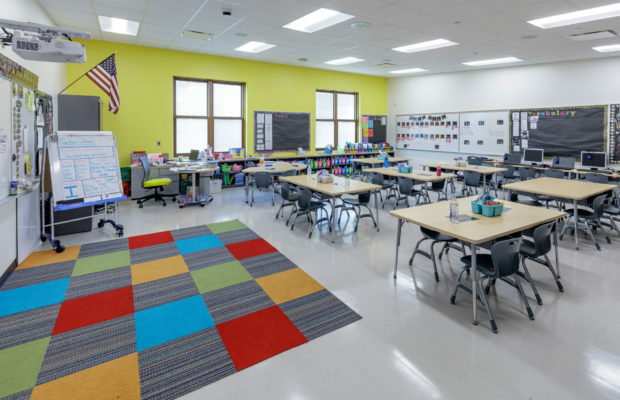 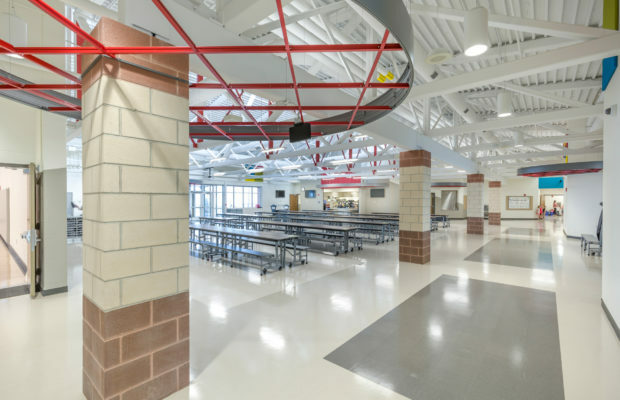 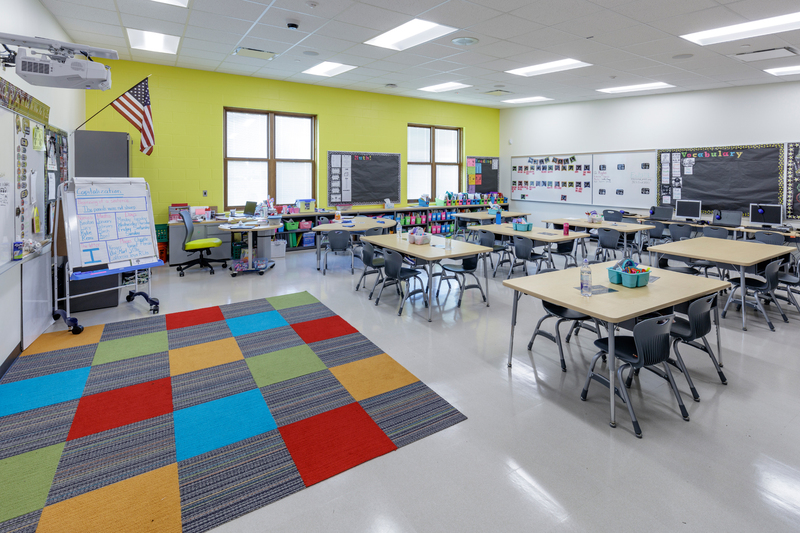 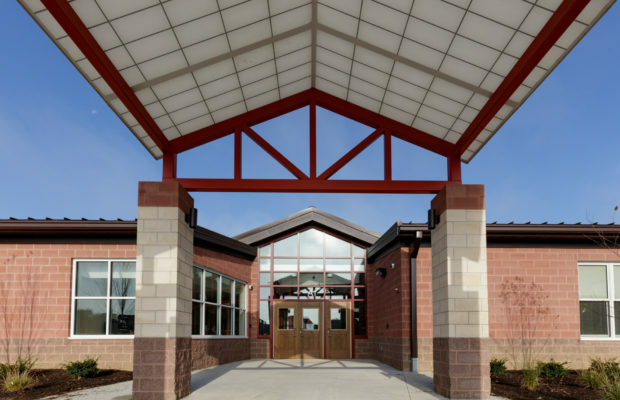 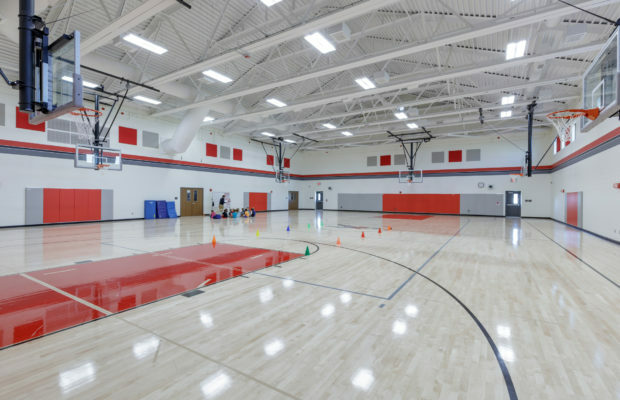 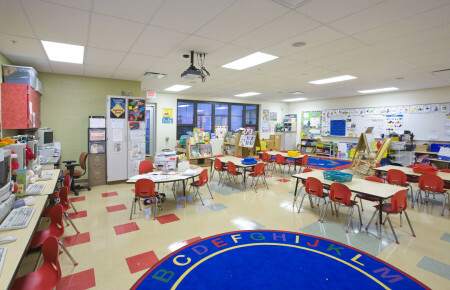 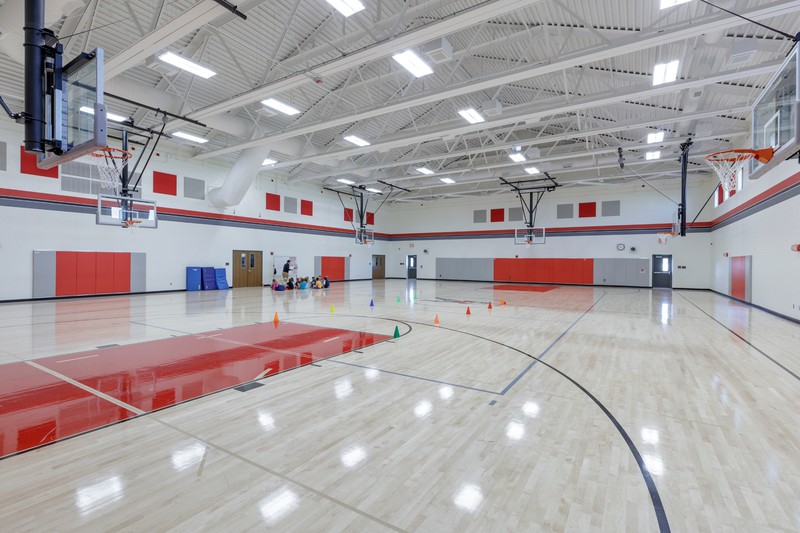 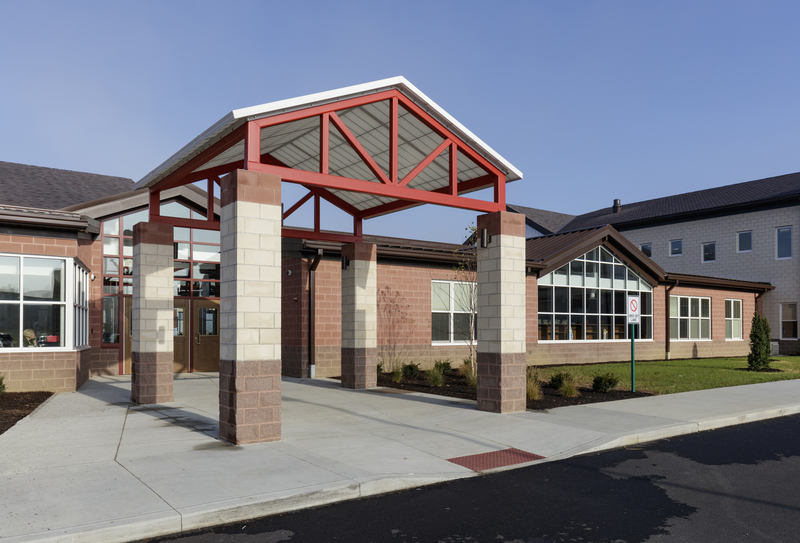 Johnstown Monroe - Elementary School | BSHM Architects, Inc. 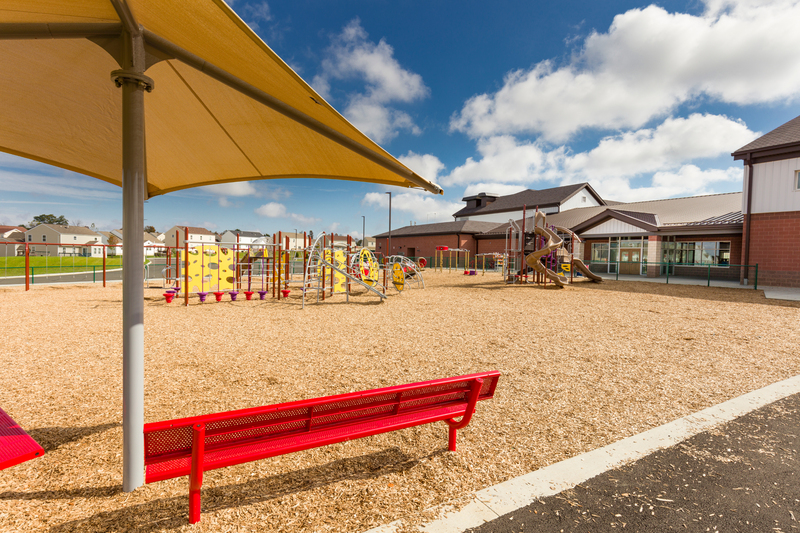 Working with the District’s existing property located in a residential neighborhood, the BSHM design maximized the use of the small eleven (11) acre site by locating the building to minimize the proximity to the existing adjacent homes, yet providing open green space for play fields and separation of car and bus traffic. 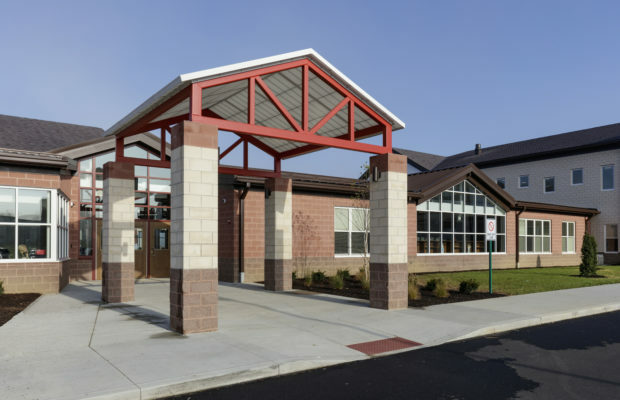 The design included an efficient floor plan to create a building massing and exterior appearance to blend with the character of the existing residential neighborhood. 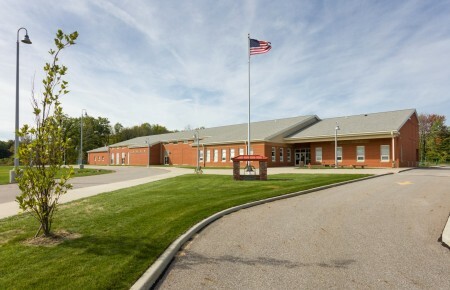 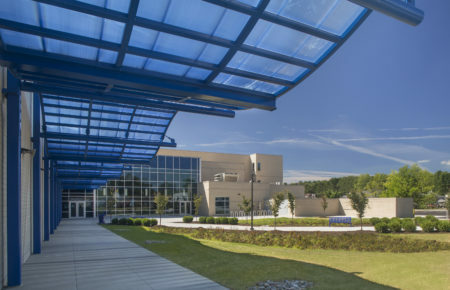 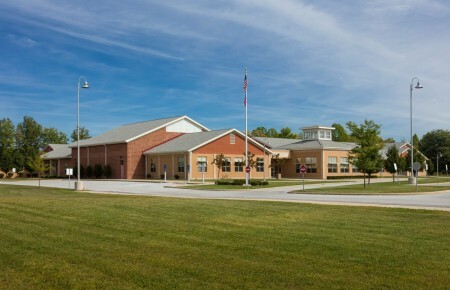 Once the new K-5 building was completed, BSHM designed the demolition/abatement of the existing elementary building. 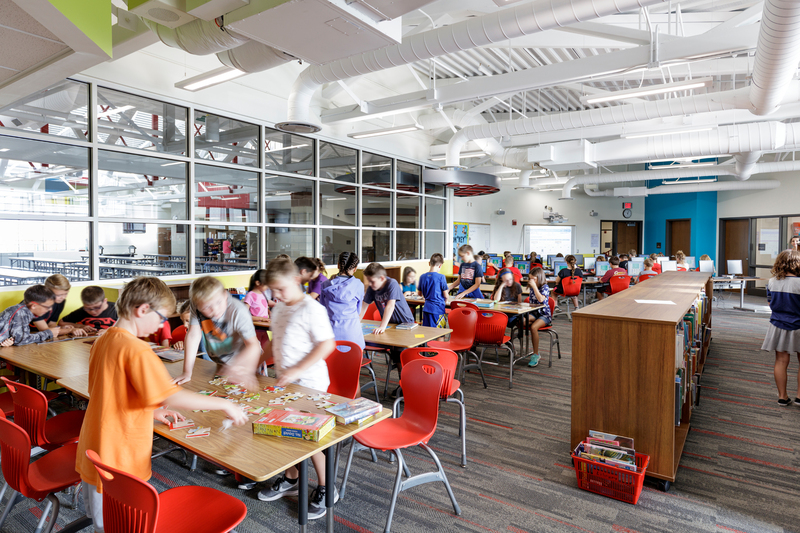 Flexible learning spaces are incorporated to align with the District’s movement toward a Student Centered Learning Environment.